You have to believe me how sick it makes me when I look at the stats page of my blog and see how many people are looking at the static pages on the blog. These pages were created when I had no clue what I was doing when starting my blog, I did not know the difference between a static page and non static. So I just made pages because other blogs had these pages. When I go back and look at these pages I think how lame they look, they should have much more information on then so that when readers go to them, they have good content to read and actually something to learn from them. As soon as I get this move from my current location completed of course addresses etc will need to change, Basketry, General Information and About etc. need to be completely updated. So anyone visiting these pages please know even though I may not know much more about the inner workings of a blog /website I have learned a couple of things since I started this blog back in 2009. So Changes will come. 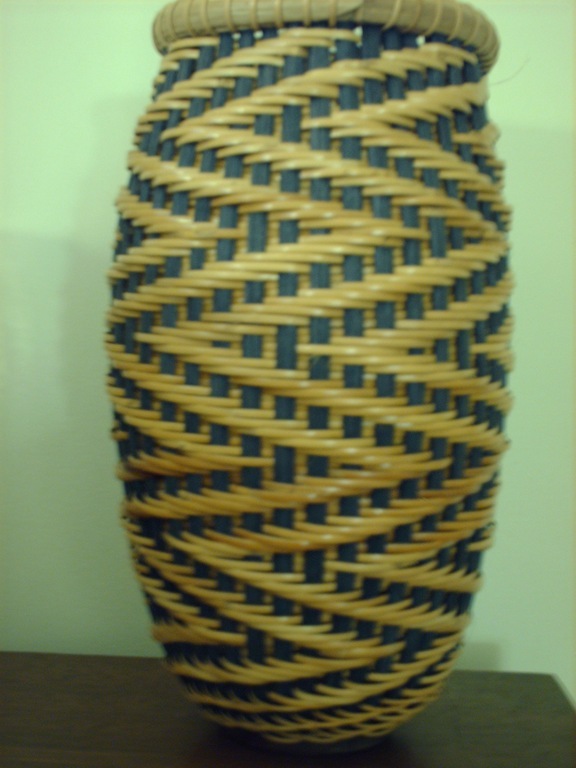 In the next year I am hoping to have more current pictures of baskets and hopefully my Basketry Blog connected to this one actually will have pictures of baskets and current information. So please bare with me until these changes are made. I will post about changes to static pages as these do not get posted automatically since they are static. As many of my readers know, I applied for a Habitat for Humanity home in August, went to the meeting and filled out all the paperwork involved with getting it underway. Then you wait a long time in my case nearly 6 months to see if you are approved for a home, on December 22, 2011, I was told I was approved! Fantastic News! Well as it has went, my landlord found out and has given me 60 days to VACATE my apartment of nearly 14 years, wanting me out by March 31st, 2012, I had been packing since I found out I was approved by Habitat. Well to pour salt in an open wound from the landlord, this morning I have learned that due to my landlords letter to me, Habitat For Humanity has cancelled their in home visit and now tells me that it will be YEARS, before I could have a home. This is one small point that they do not disclose in their meeting. Instead they have people speak on their behalf telling how they only waited 9-12 months and their homes were completed. I will admit with the landlord I had felt like a stool was kicked out from under me, but now this with Habitat, just leaves me sick. I hate to publish a plea for help, for others I would not mind, but I find it hard to do for myself to ask for help. However under the circumstances and the brief window I have of 60 days and the fact that blog reaches many people out there. I am going ahead and ask. I am in serious need of a home to rent, at this point anything, I am a basket weaver and will be needing a spare room or dry basement to weave baskets in, however a spare room would work also. 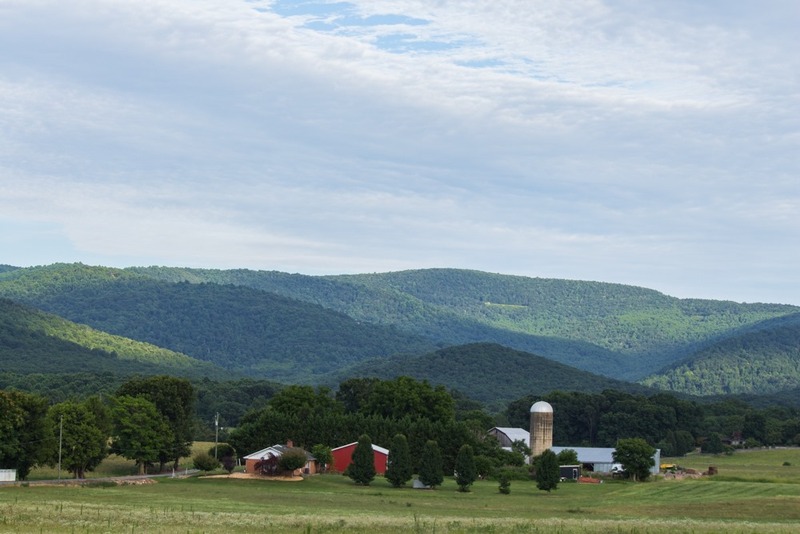 I live in Rockingham Country of Virginia now, I have tried in the past to relocate to Albemarle Country (Charlottesville) and surrounding area, however that has been unsuccessful, but have not given up hope. Augusta and Rockingham would be fine also. If anyone knows of anything I would greatly appreciate hearing about it. This is not your typical roast garlic, in that I am not roasting the entire head of garlic. The other day at Costco I happened to see Christopher Ranch California Heirloom MONVISO Peeled Garlic, and I could not believe the price, a 3 pound bag for only 3.99. I thought this is worth trying, as most of the time I buy fresh garlic and either forget to peel it until it is too late, or it starts sprouting on me before I can get to it. I thought for 3.99 bag this is worth trying. on their website I found this in a recipe to roast the peeled cloves. 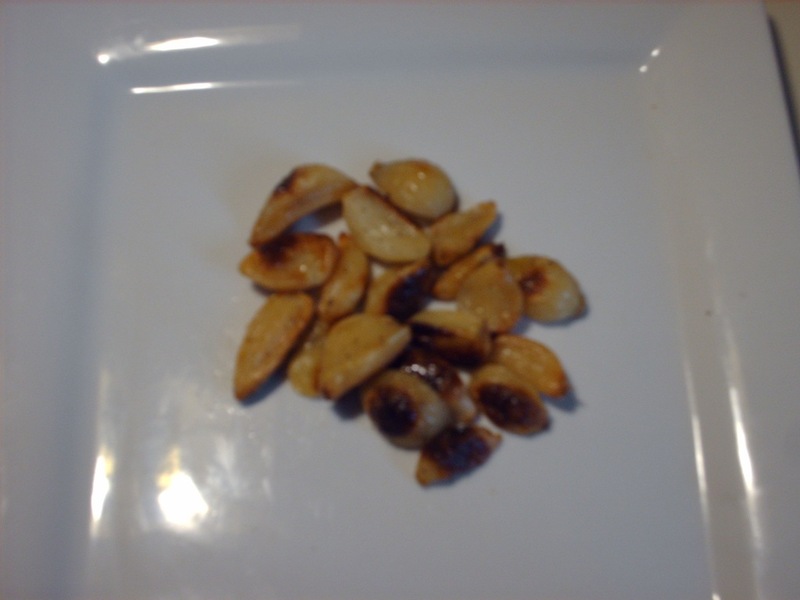 This recipe gives the directions for roasting peeled garlic cloves. Very simple and very easy. I thought this would be so easy to have and make into garlic mashed potatoes. You might like to look at their recipe section and the entire website, it is very informative and has great recipes, but I am happy just being able to have the fresh peeled garlic at hand whenever I want or need it., and for such a good price.